We are looking for a friendly, hard working person to join our busy accountancy practice in Newdigate, Surrey. You should have great communication skills for this client facing role. 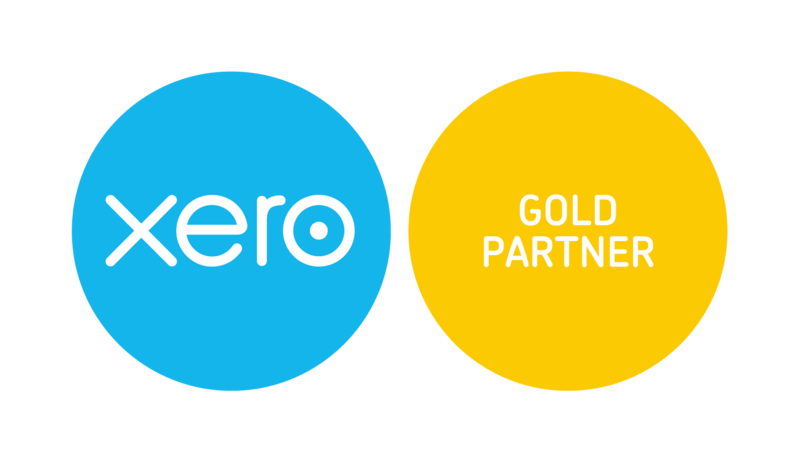 You will also need to be very proficient when it comes to book-keeping and experienced with Xero accounting software. We have an excellent reputation for client satisfaction and the successful applicant will become a valued and important member of the team. Because we take pride in the work we do, we do it as it is intended to be done. No shortcuts, no omissions, no bodge-jobs or work-arounds – we want to WOW! This is a great opportunity to make a significant contribution in a forward thinking expanding firm. To express your interest in this role please email your CV to esther@a4cgroup.co.uk. Please upload your CV as a .pdf document. There is a limit of 2MB - so if your CV is bigger, let us know below! You can always email it to us.